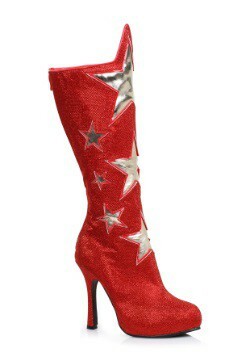 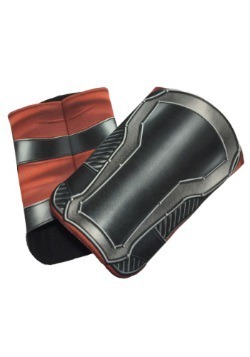 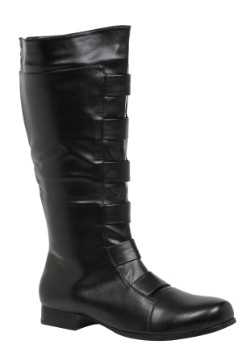 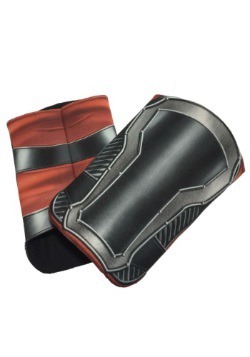 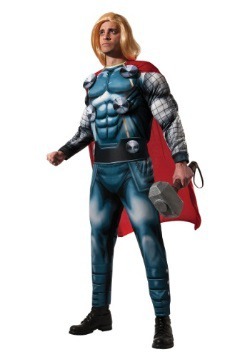 As one of the founding members of the Avengers, Thor has proven himself as a friend and protector of Earth. 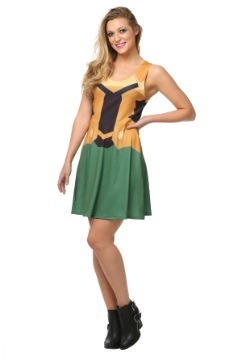 He even fell in love with an earthling, Jane Foster. 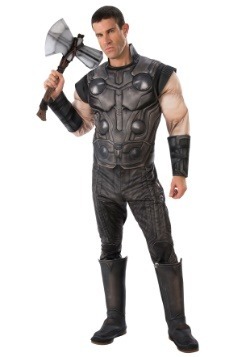 Also he has this great hammer weapon called a Mjolnir that can be used to summon lightening, rain, wind, etc. 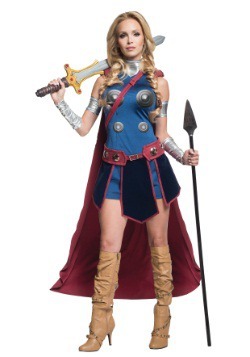 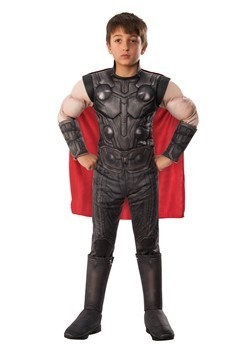 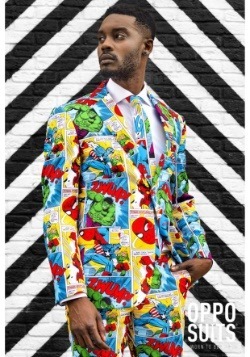 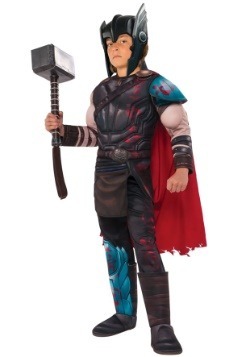 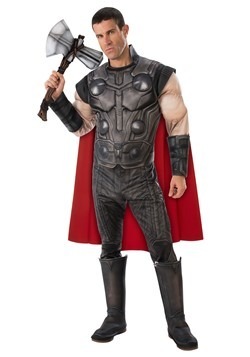 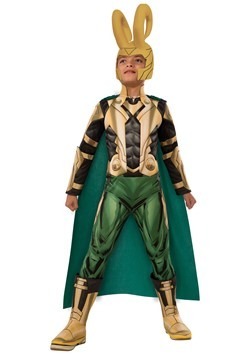 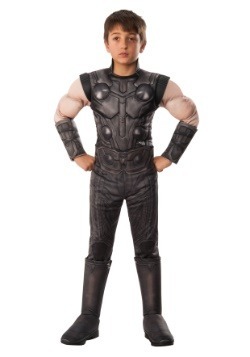 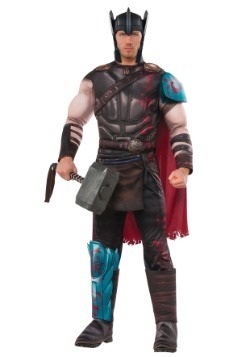 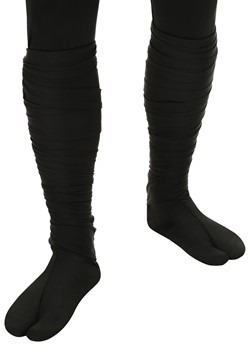 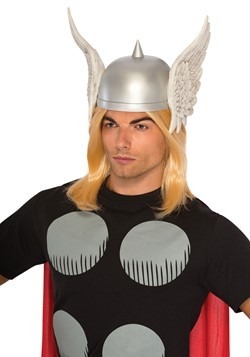 Although Thor is the only one capable of lifting this fancy hammer (something about being the most worthy or whatever) with one of these Thor costumes and a Mjolnir accessory, you too can become a superhero god.